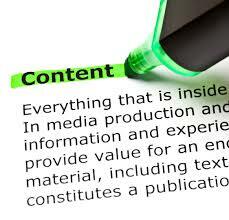 Content analysis is basically a type of research, which is used to study different artifacts, documents, etc. 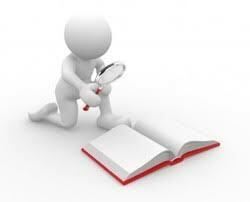 It includes studying texts, audios, videos and pictures for the purpose of analysis. In other words, content analysis is a tool which is used to study the existence of some concepts or words, which are present in either textual or visual forms. 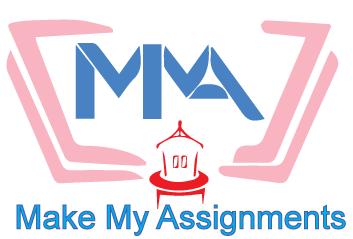 Texts may include documents, newspaper articles, journals, books, etc; while visuals include advertising, theatre, movies, etc. Researchers or analysts analyse the presence, relationships and meanings of such words and concepts, and they then make a conclusion based on the messages that they found in the text. This process is not as easy as it seems, since it involves a systematic observation and reading of texts and other artifacts, which are then classified according to labels and codes. Codes help to reveal the existence of different meaningful and interesting patterns; and after classifying different media under codes, a researcher can find out the proportions of patterns in the text and also reveal various correlations between patterns. These days, computers are widely used for content analysis. This is because computers can do the coding of documents automatically. What is the purpose of content analysis? It greatly helps in reducing huge amounts of disorganized data. It helps in explaining the characteristics of the content. Content analysis is also used at times to support some kinds of arguments. It helps to identify and showcase important parts of the given content. It is widely used to identify the communication trends and intentions of either an individual, or a group; and then study the relationships and trends in multimedia and text. Content analysis explains the behavioral and attitudinal responses to communications. Content analysis is also helpful in determining the emotional and psychological state of groups or individuals. What types of content are dealt with? The simplest form of content analysis prefers text such as word frequencies, duration of television ad, page covered by a newspaper column, etc. Written text such as books, newspapers, etc. Ironic text in the form of drawings, icons, etc. Audio visual texts like videos and movies. 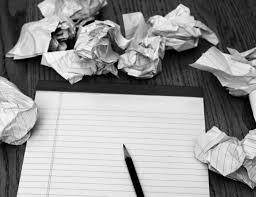 How to deal with the writer’s block? next post: Leadership courses with amazing future prospects for you!